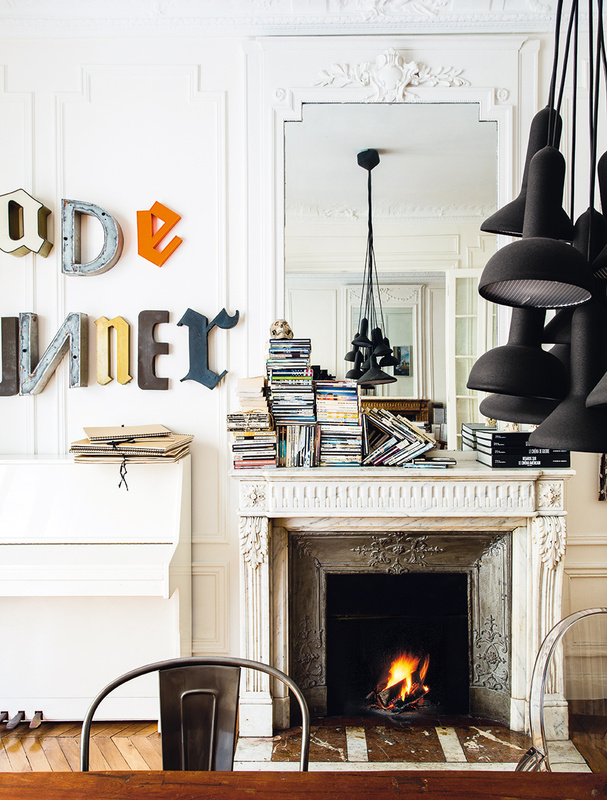 loveisspeed.......: Classic THUG... A couple turned to interior designer Marion Collard to rejuvenate one floor Haussmann in Paris packaging and hearth. 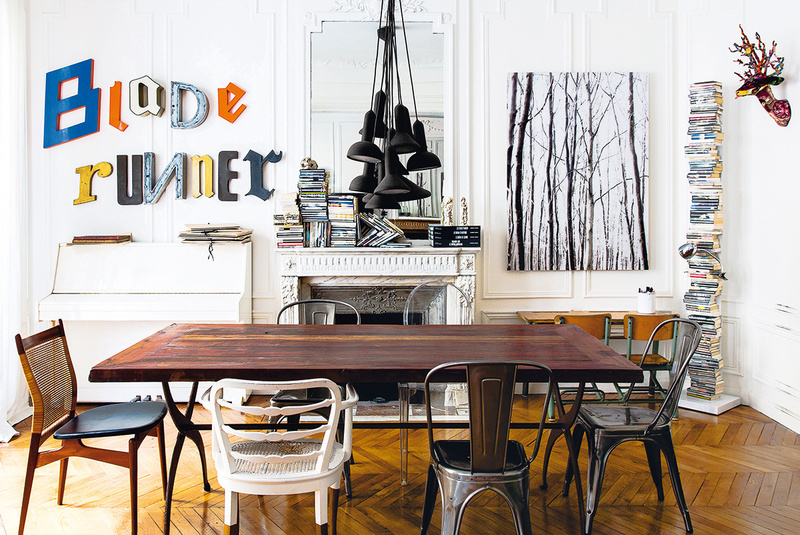 The decorator dared the 'street art' with amazing results. 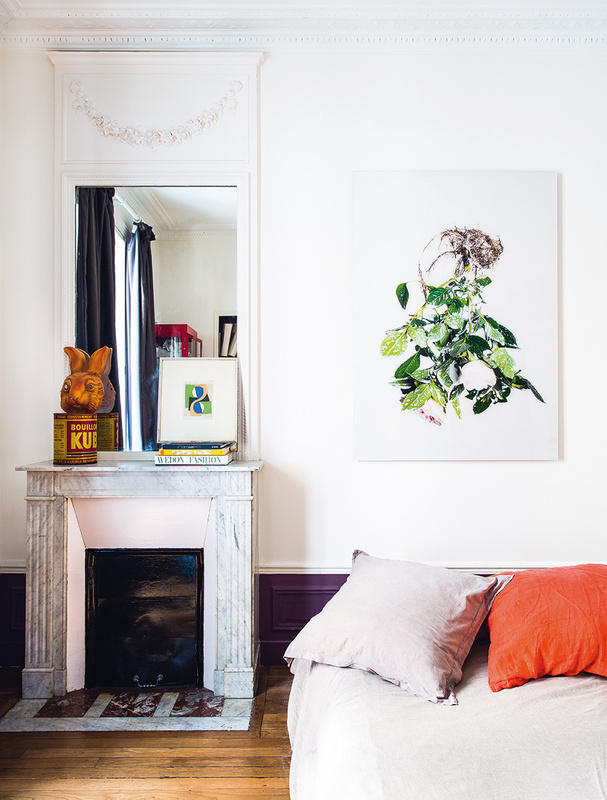 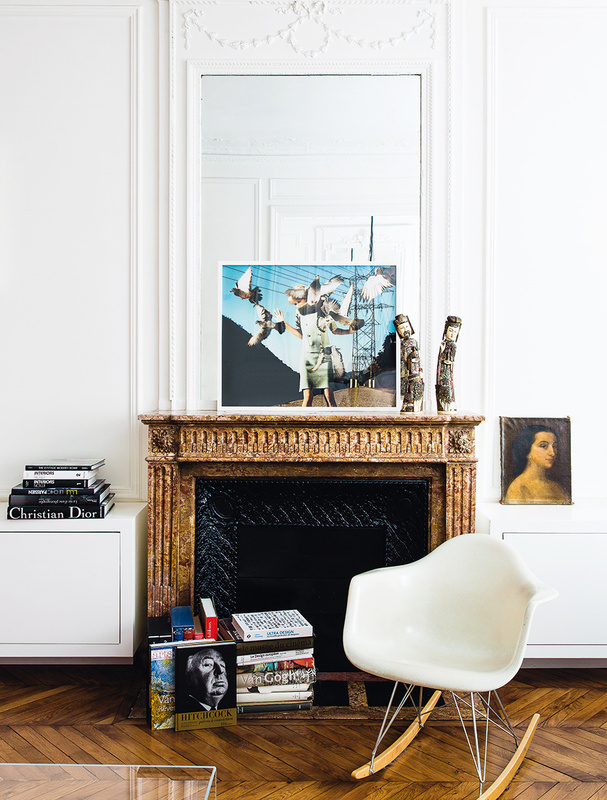 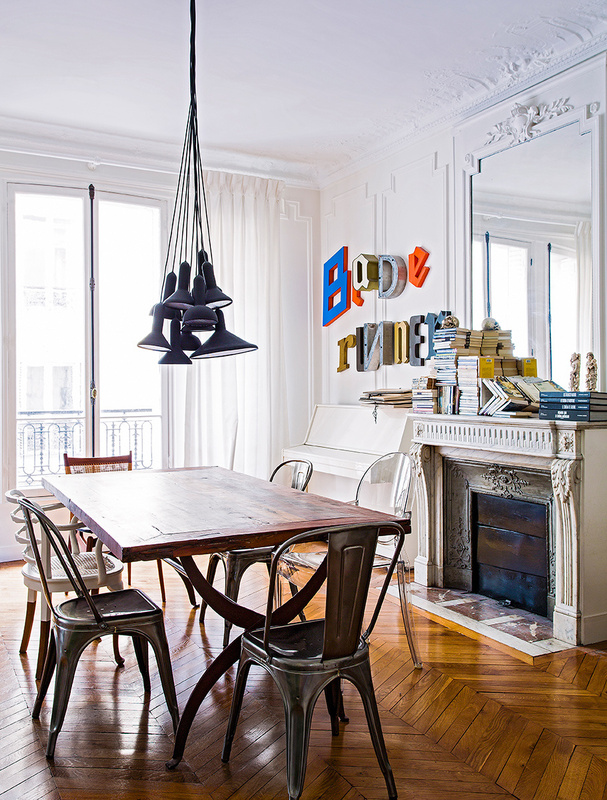 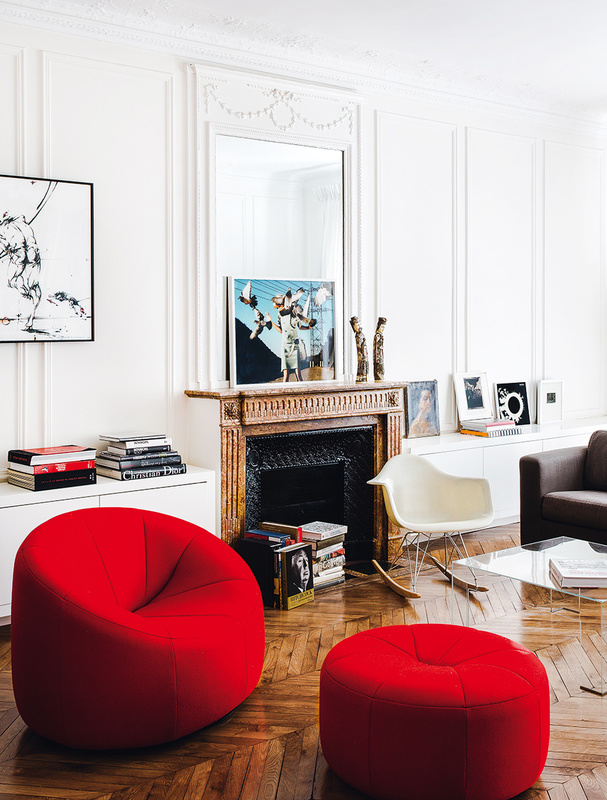 Classic THUG... A couple turned to interior designer Marion Collard to rejuvenate one floor Haussmann in Paris packaging and hearth. 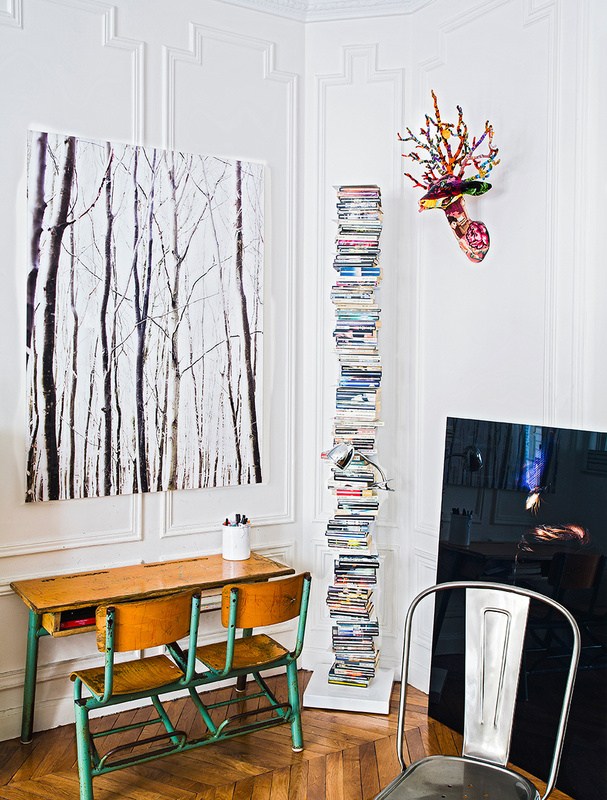 The decorator dared the 'street art' with amazing results.